INYL EMPIRE is a budding Entertainment Company made up of deejays, artists, producers, events organizers, PRs and media marketers. They are proud to announce to you their new mixtape series which will be released on a weekly basis featuring an outstanding artist whose songs will be featured all through with the theme “BEST OF”. 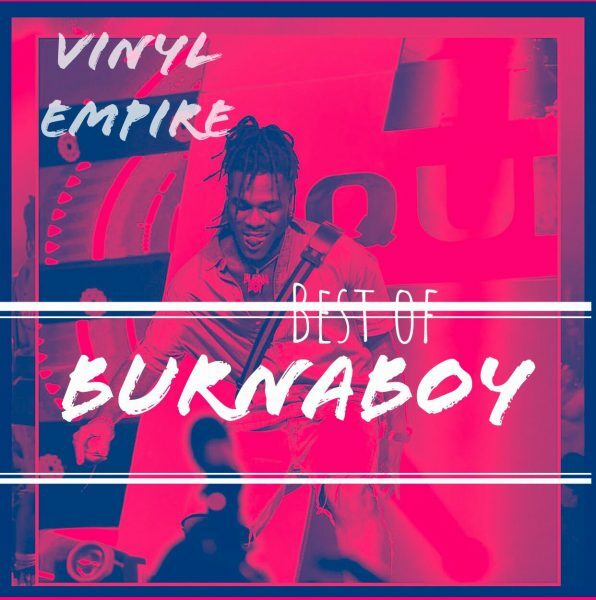 This first edition is titled BEST OF BURNABOY featuring all the great records the living legend has put out from the start of his career; #LikeToParty to his latest project #OutsideAlbum. This mixtape was orchestrated by Vinyl Empire head honcho DJ KHOWLOW and features DJ ORACLE, DJ SOUND, DJ FLEXYRU and the youngest kid deejay in Africa LIL DJ JAM JAM.